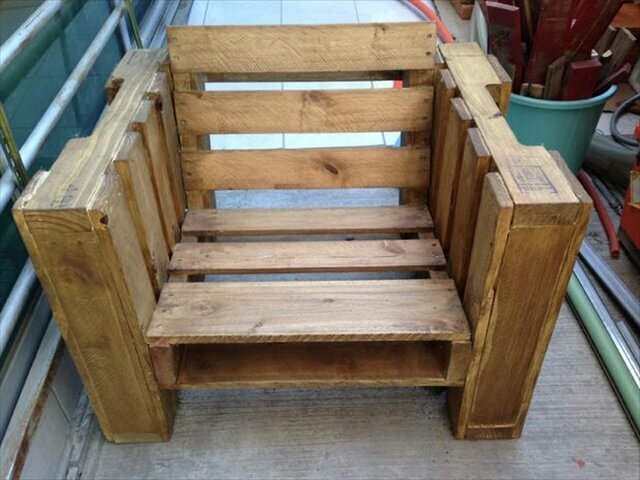 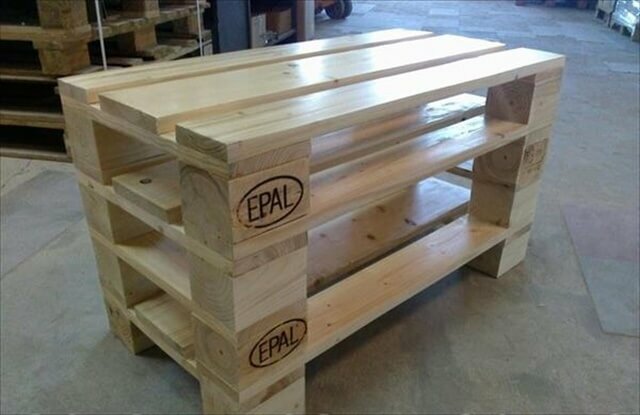 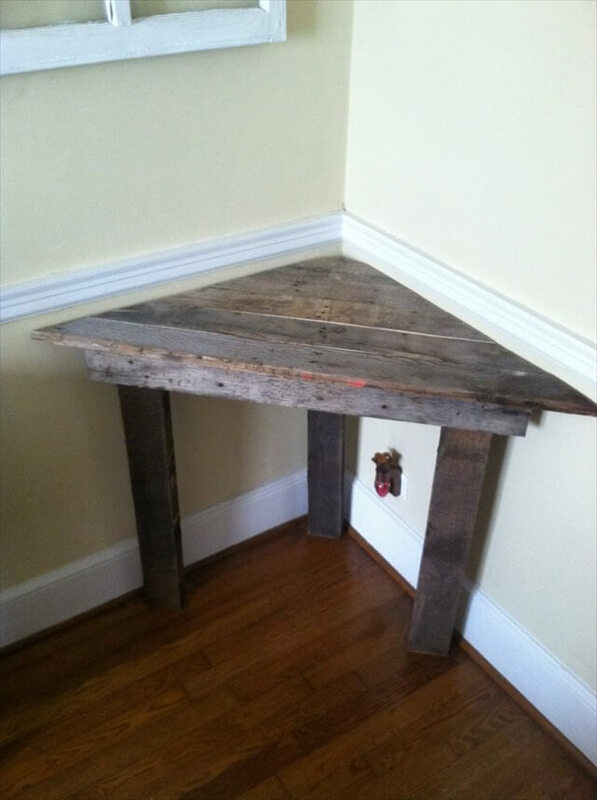 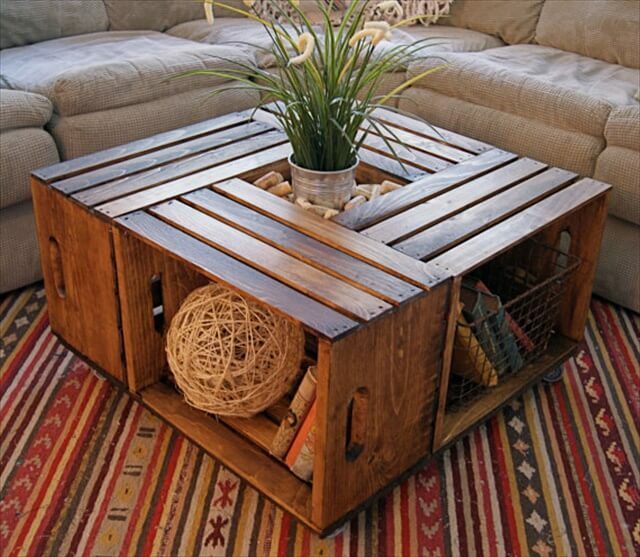 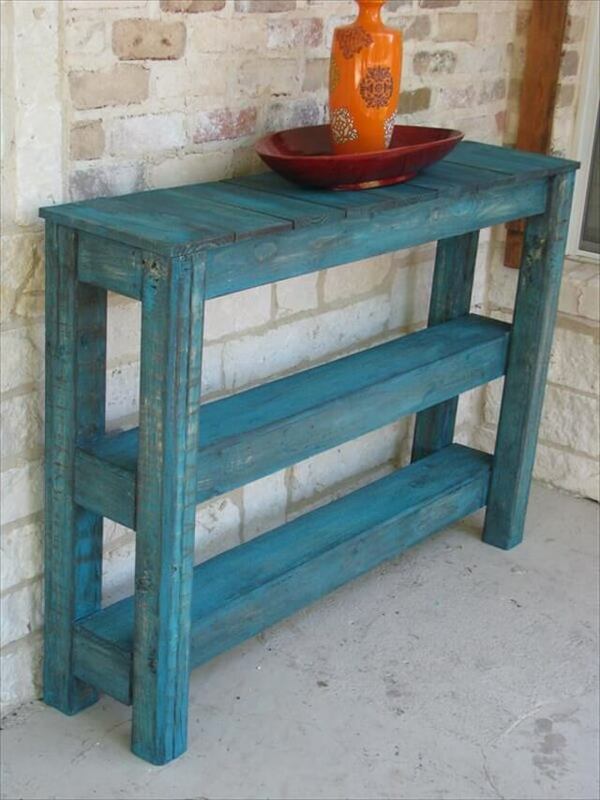 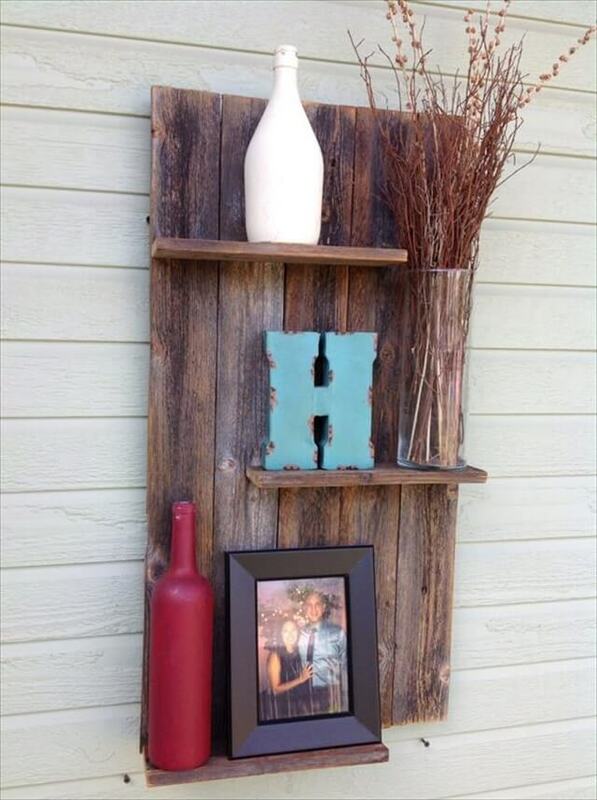 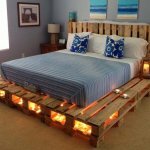 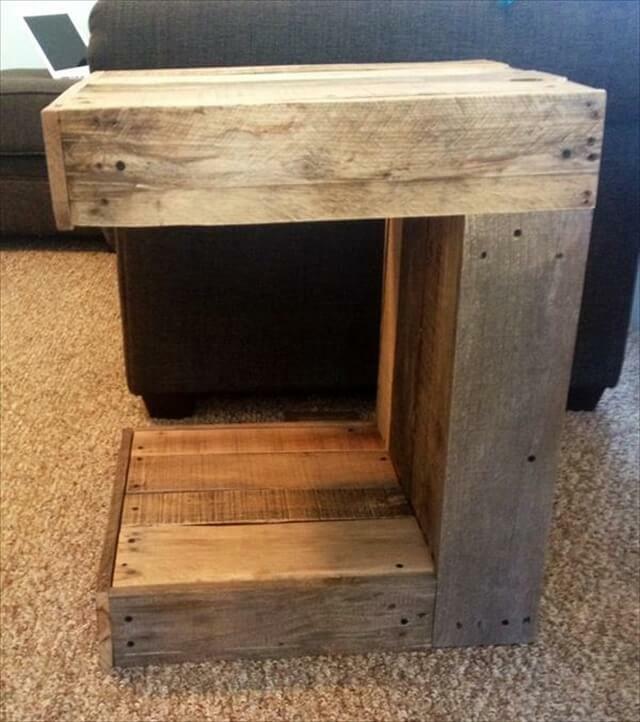 Pallet wood is now a well known and well acknowledge source of furniture gain all around the world. 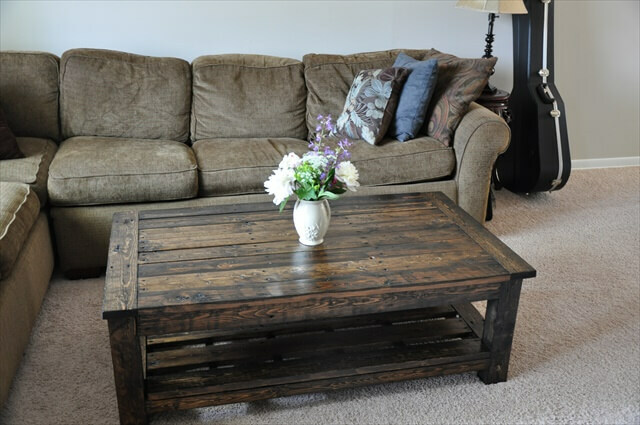 About more than 2 million people are using this wonder wood to achieve their desired woody furniture items according to their taste and temperament. 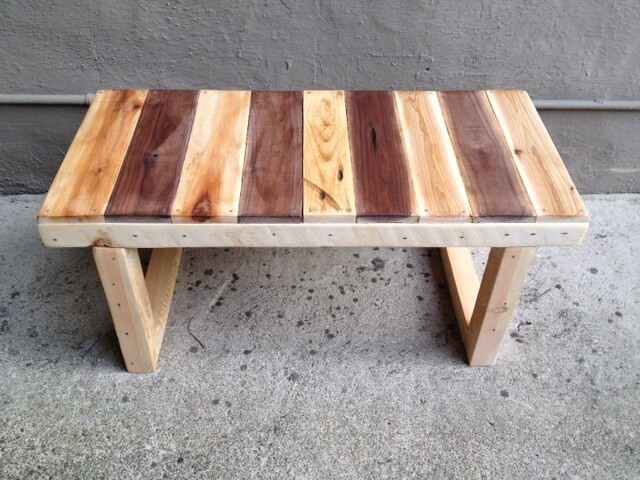 The wood is equal to other wood sources in its durability, heavy duty and natural tones and textures. 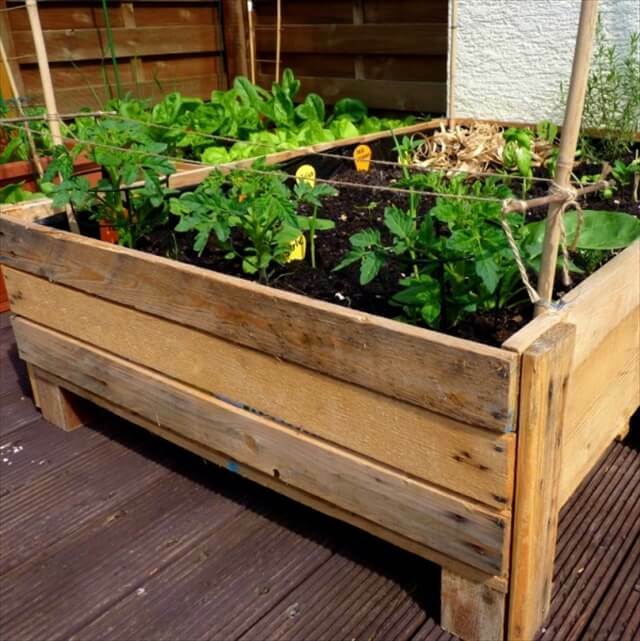 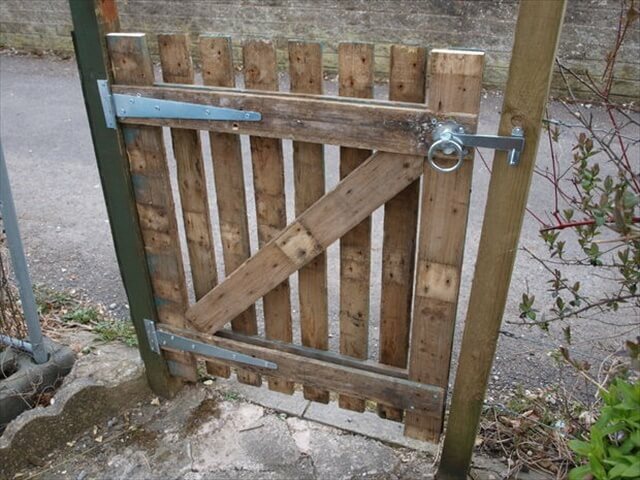 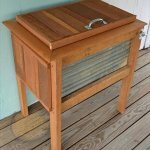 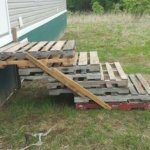 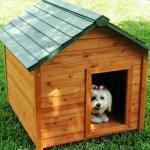 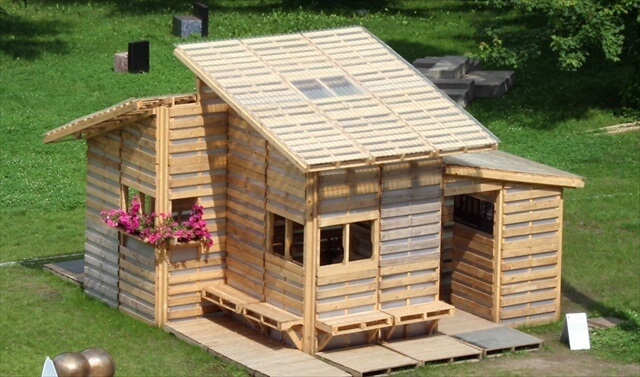 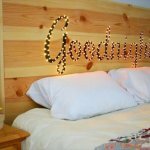 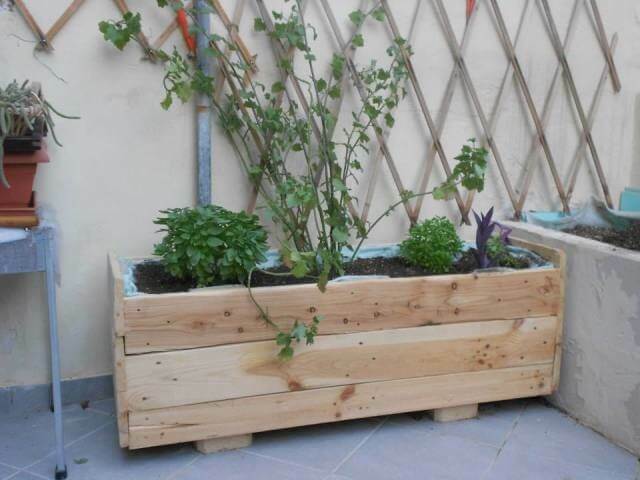 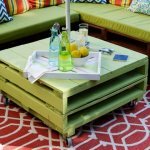 But unlike the expensive and high costly pine wood and other woods, the pallet wood comes free of cost as you can find it your surrounding laying uselessly. 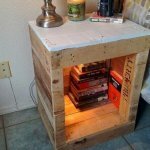 Just give it a free grab at nearby dumpster, shipping area or you can buy it from the stores by spending only a few cents or pennies. 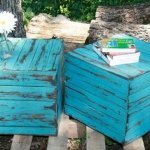 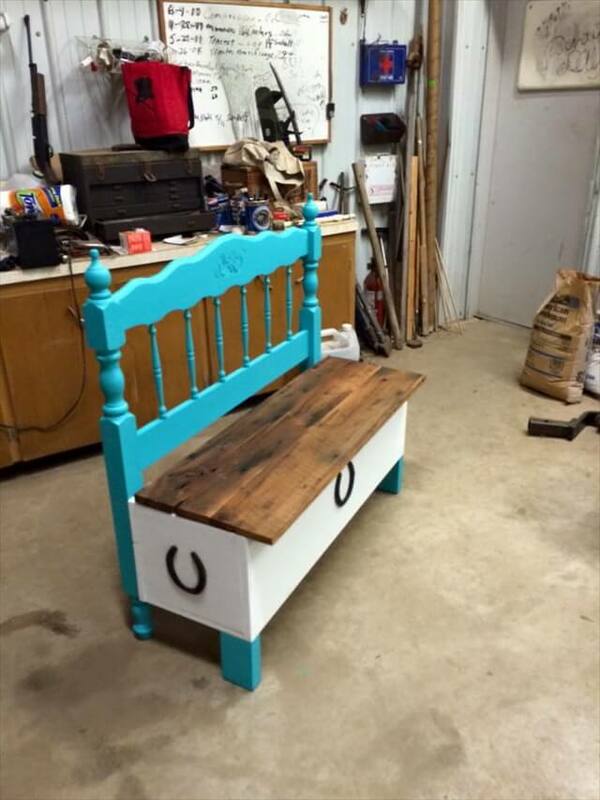 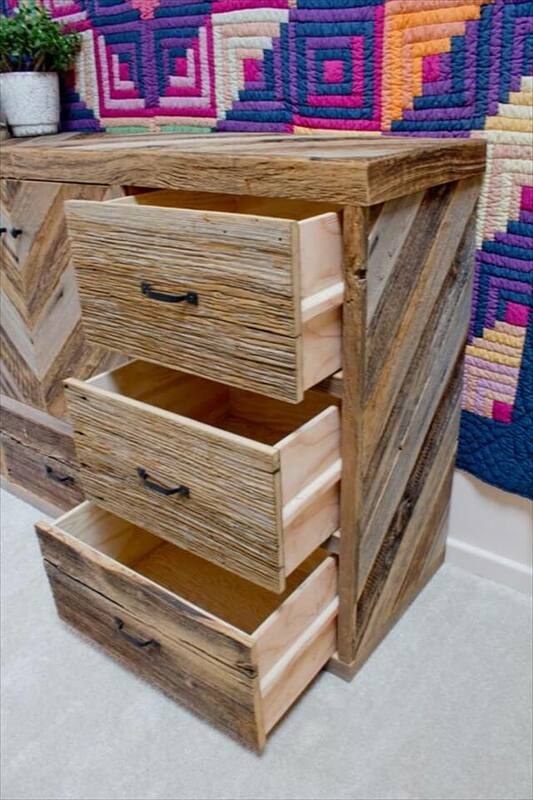 We have collected an amazing round up of 19 DIY furniture ideas that you can recycle from the pallet wood to bring some decor and furnishing statements in your house. 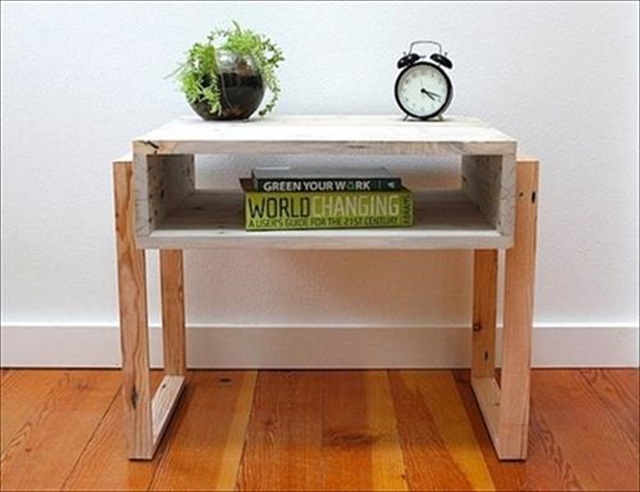 From tables of all kind to beds, chairs, sofas shelves, planters, art pieces and anything that comes in your mind can be built from this wood. 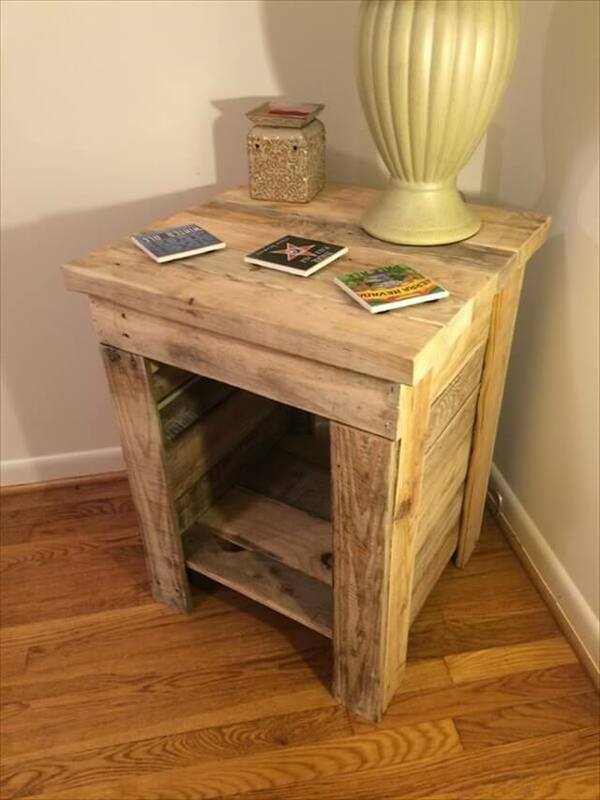 One more advantage of attaining the furnishing items from the pallet wood is that you can award many personal twists and twirls to the structures you are crafting at home. 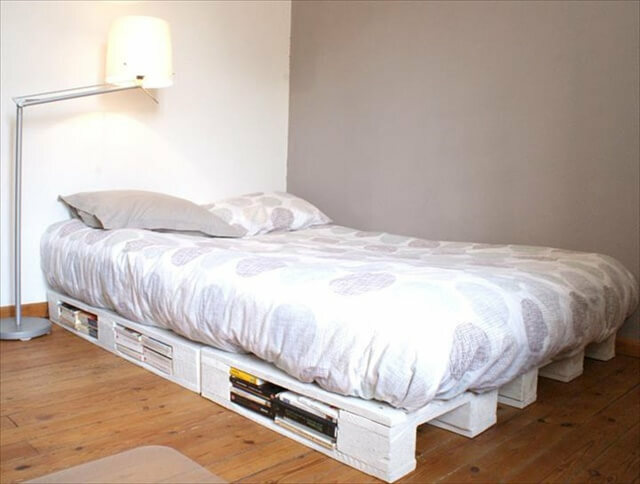 Beds, chairs and DIY coffee tables can be built with hidden storage spaces to hide out your multiple stuff like newspaper, magazines and books. 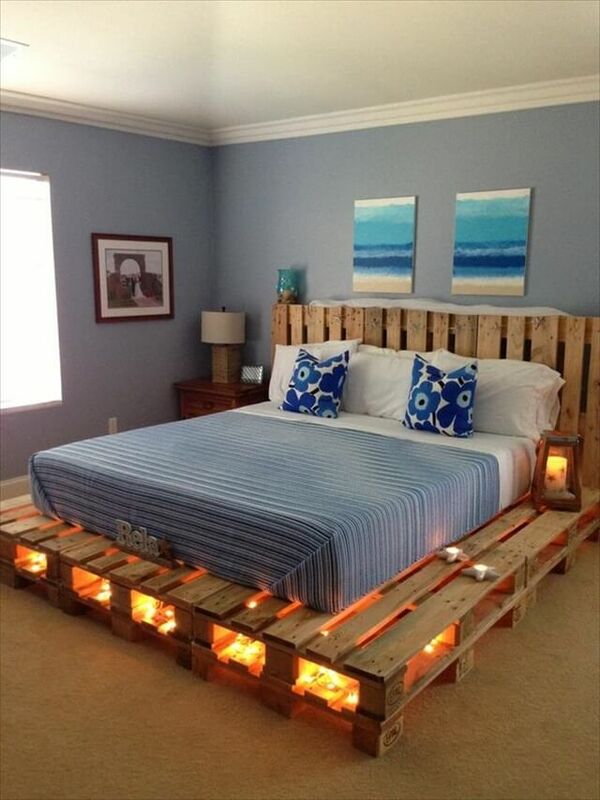 So don’t wait too long just go outside and bring home some skids of pallet home to begin your interesting journey with pallet wood.